December 6th-9th the NCSL Capitol Forum 2016 will be held at the Marriott Wardman Park Hotel, near our Washington DC bed and breakfast. 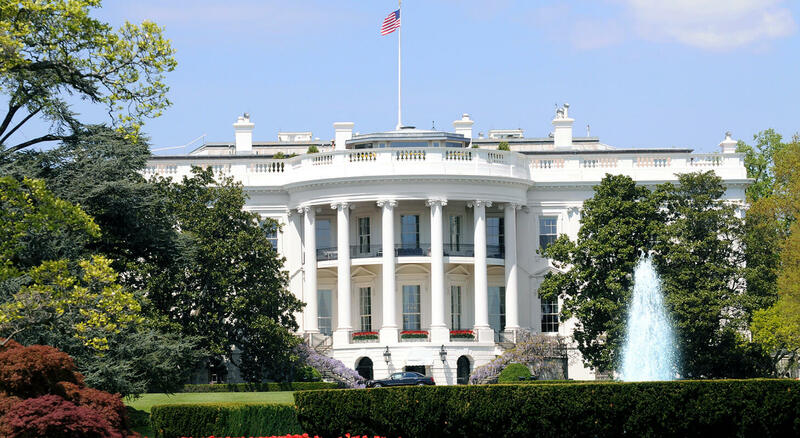 The NCSL Capitol Forum will explore how the outcome of the upcoming Presidential election will impact the states. They will have an in-depth discussion about the issues facing this country, how they affect the country, and how to deal with these challenges. It will be an opportunity to learn from legislative experts about the pressing state-federal issues. In addition, it’s a unique chance to connect with legislative colleagues from around the country. At the forum the Standing Committees will meet and discuss policy and set the agenda for the states. The standing Committees consist of legislators and legislative staff who are appointed by the leadership of the legislators, and they deal with both state and state-federal issues.Each day at the forum will consist of Standing Committee meetings, receptions, and plenary lunches. December 6th and 7th will have pre-conferences, Task Forces, and Capitol Hill/Staff training. Registration costs for Legislators and Legislative staff is $400, $645 for Government, University, and Charitable Organizations, $620 for NCSL Sponsors, and $710 for Unions, Trade Associations, Business and Others if purchased by November 4th. You can find the pricing breakdown and registration on the website. NCSL Capitol Forum has saved a block of rooms at the Marriott Wardman Park Hotel for $183 plus tax per night. The rooms will be saved until November 17th or until they sell out.  If you’re looking for a place to stay during your trip to DC and to save some money, check out our room rates at our Washington DC bed and breakfast. 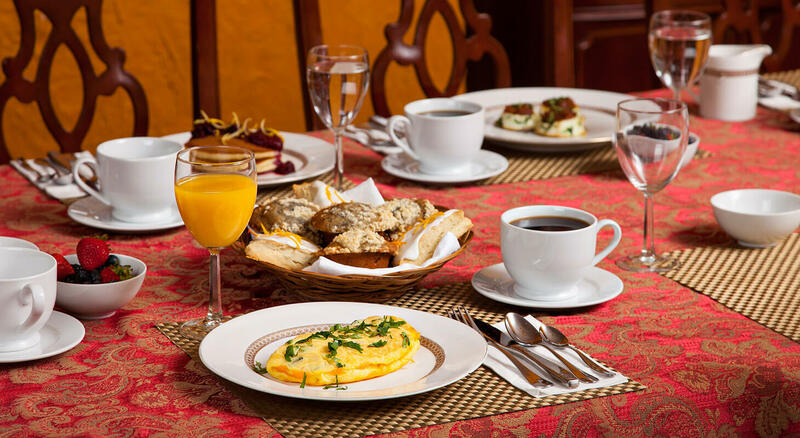 We offer rooms ranging from $179-$249 plus tax per night and always serve a homemade breakfast in the morning. 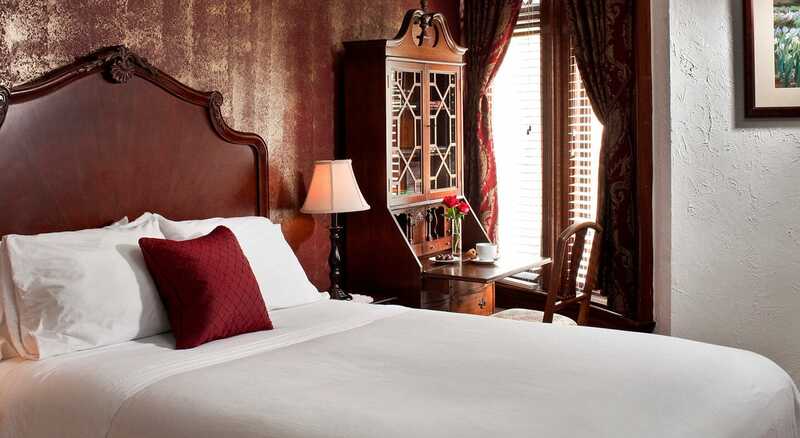 We are conveniently located only a few minutes walking distance away from Marriott Wardman Park Hotel and a 10-minute walk away from the Dupont Metro Station. For more information on the NCSL Capitol Forum, check out this video that briefly describes last year’s forum.